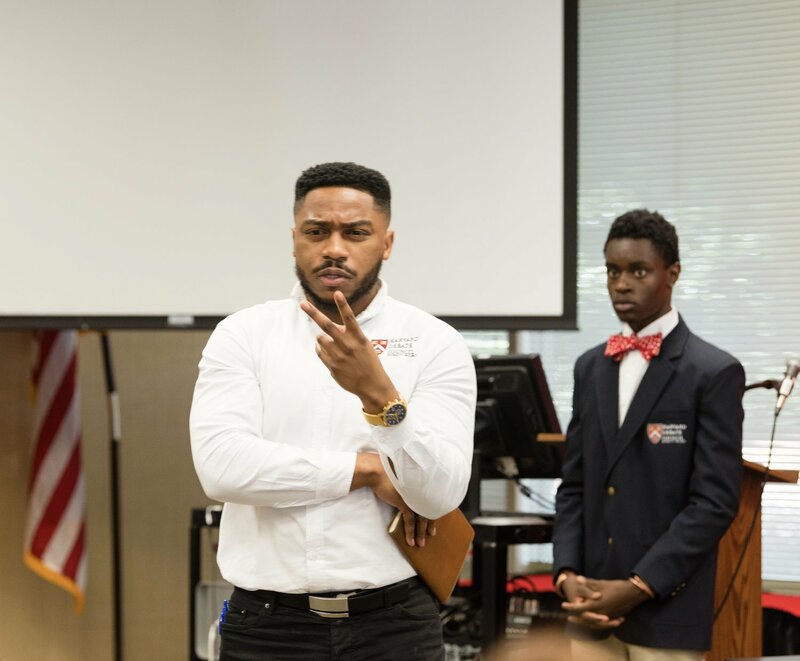 Executive Director Brandon P. Fleming set out to establish a program that would provide under-resourced Black youth exposure to academic training that would make them more competitive in pursuit of Ivy League and top-tiered universities. In 2017, HDCDP was established as an Atlanta-based pipeline program to recruit, train and feed students of color into a prestigious summer residency at Harvard College. Last summer, HDCDP sent 25 Atlanta youth to Harvard’s summer residency for high school students, where they studied alongside over 400 gifted young scholars from around the world. The residency concluded with a single-elimination debate tournament, which the Atlanta group dominated and reigned champions. News of the Atlanta pipeline’s historic victory instantly broke national headlines. 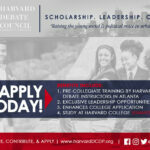 About the Harvard Debate Council Diversity Project:A subsidiary of Harvard College, Harvard Debate Council Diversity Project (HDCDP) is an Atlanta-based pipeline program that provides Black youth access and exposure to accelerated academic training in critical thinking, communication, and civic engagement. HDCDP seeks to matriculate underrepresented students into a prestigious Harvard summer residency. 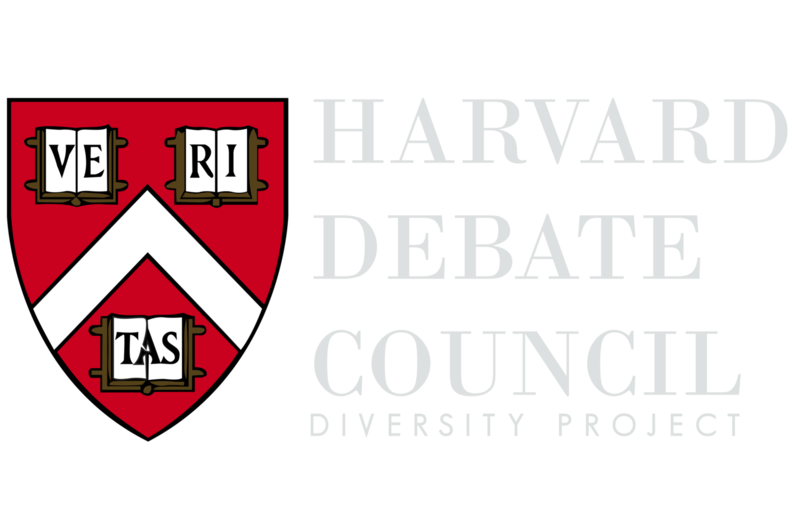 The goal of HDCDP is to promote educational equity by closing the opportunity gap for under-resourced youth through exposure and access to high quality academic enrichment, making them more competitive in the college admissions process and beyond. . Brandon Fleming, Harvard University Assistant Coach of Debate, serves as the program’s executive director alongside a 20-member executive board. The inaugural class of the HDCDP began in January 2018 with 25 students. 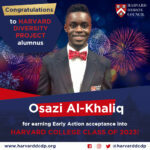 This accelerated academic program is a subsidiary of the Harvard Debate Council at Harvard College. More information can be found at www.harvarddcdp.org. 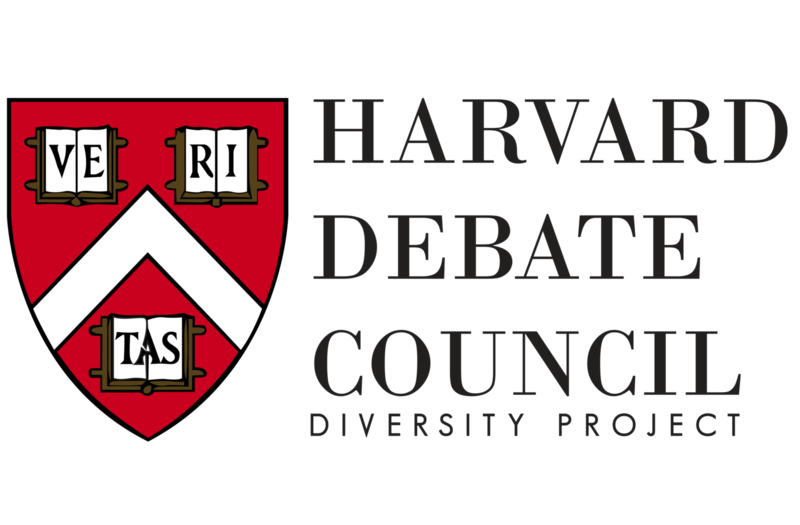 Join the social media conversation at: on Facebook and LinkedIn at Harvard Debate Council Diversity Project and Instagram: @harvarddcdp. For more information, please contact Kellye Britton at kbritton@harvarddcdp.org or call (678) 322-8057.